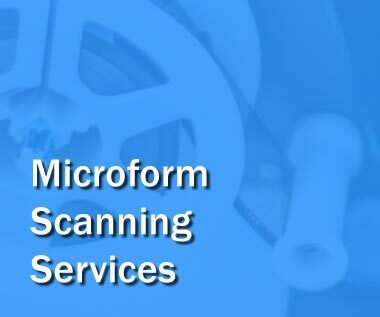 The ViewScan 4 can view all microforms, roll microfilm, microfiche, aperture cards, jackets, micro cards and even color slides. Create high quality compact files with the ST PerfectView software, whether black and white, grayscale or color. Zoom and focus the lens simultaneously with ST PerfectFocus precision motors, ensuring a consistently clear view whether scrolling or zooming. Capture images with the native 14-megapixel sensor that eliminates the need for other technology to try and improve a low megapixel camera. Get started quickly with familiar and easy to use film control keys on the carrier. Share your findings with the world: print or save to a USB drive, Google Drive, Dropbox, FamilySearch, OCLC, and integrated email. With the purchase of the optional Intel-based micro PC, your ViewScan 4 will arrive with all the software and hardware options you ordered, preassembled for minimal setup. ViewScan 4 Delivers the Clearest View of the Past. Prior to the digital age, microfilm was the standard for document preservation. 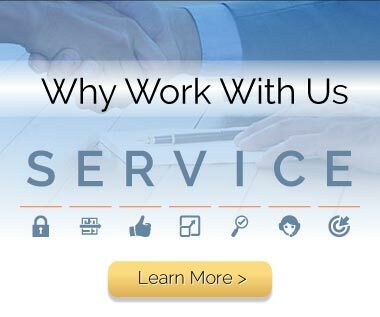 Discuss the problems you are looking to solve with a specialist. 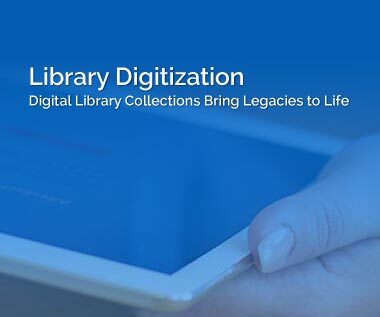 Request a demonstration of a document and data management solution. Get a price quote & ROI information for scanner hardware and/or services.